I am presenting you another smartphone developed by a Chinese company called Xiaomi. Xiaomi is a privately held Chinese smartphone manufacturer which was founded back in 2010. Since then, Xiaomi quickly became one of the five largest smartphone manufacturers in the world. Did not know – quite impressive, ha? 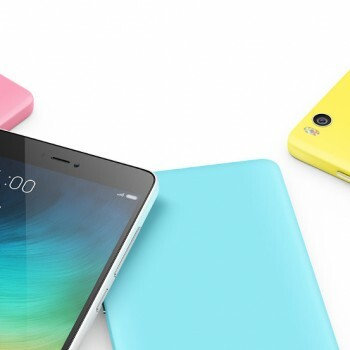 Xiaomi managed all that without officially offering their products outside Chinese markets. Fortunately there are many third-party resellers selling Xiaomi products all over the world. Xiaomi Redmi 2 Pro is a great and affordable device. Of course it will not satisfy the baddest, toughest phone geeks seeking the best and fastest in their phones, but in the end that’s not Xiaomi Redmi 2 Pro’s intention after all. The price of the phone is what you should take note of. This phone is offered at Gearbest.com for only $129,99, which only looking at the specification table would never be your even close to your guess. Xiaomi Redmi 2 Pro is powered by a powerful quad core Snapdragon 410 processor running at 1.2GHz backed with 2GB RAM and 16GB ROM. 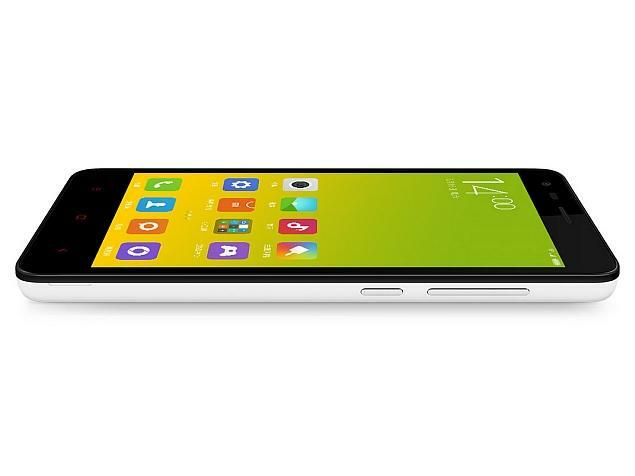 Xiaomi Redmi 2 Pro features a Sharp’s 4.7 inch HD OGS screen with the maximum resolution 1280×720 and 312 pixel per inch density and also allows running dual standby 4G SIM with speeds up to 150Mbps. The rear camera is composed out of 5-element lens with 8MP and the front camera with 2MP. Xiaomi Redmi 2 Pro is running a Xiaomi customized version of Android 4.4 Kit Kat called MIUI. 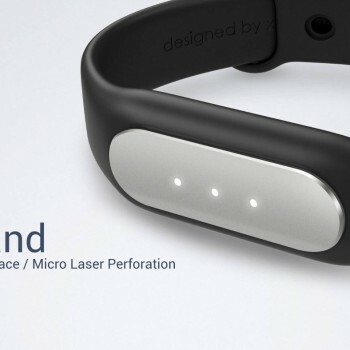 The device design is all plastic and therefore incredibly light weighing in only 133g. 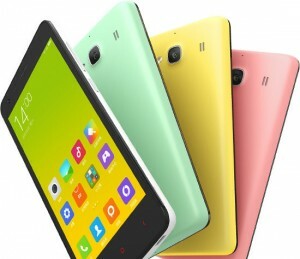 The Xiaomi Redmi 2 Pro has just been released. First devices were sent across the world on 15th July and the device is already available and in stock at Gearbest.com. CLICK HERE to order your Xiaomi Redmi 2 Pro right now from Gearbest.com for only $129,99 and also get a free shipping all around the world.